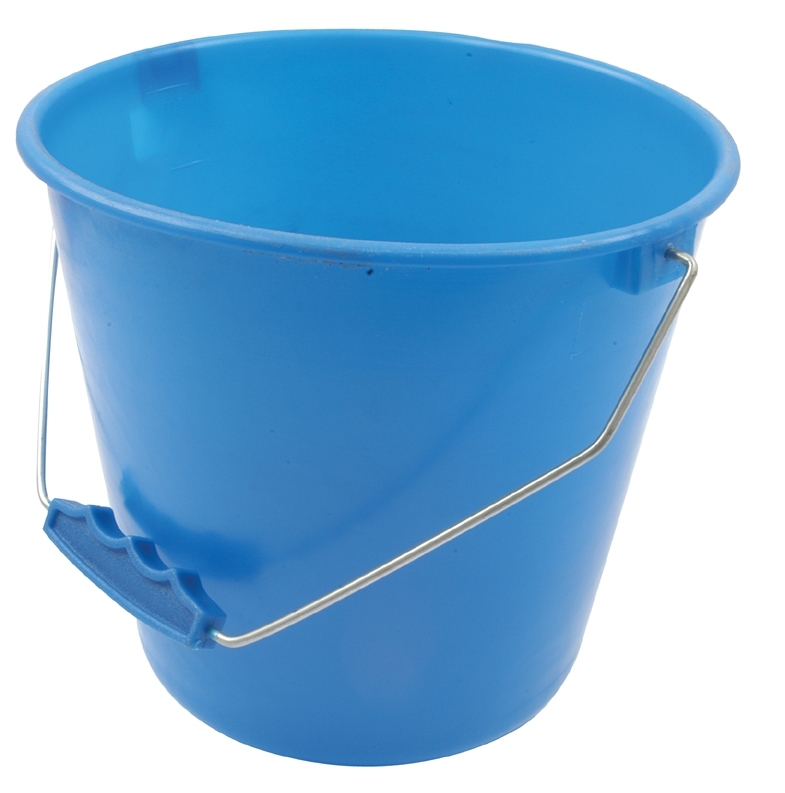 Calf Bucket ideal for collecting milk, and feeding calves. Also useful for making up smaller feeds for horses etc. 10ltr. Frost resistant and designed to withstand heavy usage. Blue Only.